Last week, Bud Light closed out another epic SXSW showcase with their Bud Light Dive Bar Sessions. This is the 4th consecutive year Bud Light has had a presence as the showcase and the shows did not disappoint. The two-night event on March 14 & 15 was filled with electrifying performances from Saint PHNX, Minke, Walker Lukens, Sam Fender, Dreezy, Abhi the Nomad, Ivy Sole, and Thutmose at the Nuevo Leon Lot in Austin, TX. This entry was posted in Feature and tagged 360, 360 Magazine, Abhi the Nomad, Austin, Bud Light, Bud Light Dive Bar Sessions, dreezy, Ivy Sole, Minke, Nuevo Leon Lot, Rick Kern, Saint PHNX, Sam Fender, sxsw, Tara McDonough, Texas, Thutmouse, Vaughn Lowery, Walker Lukens on March 18, 2019 by wp360mag. 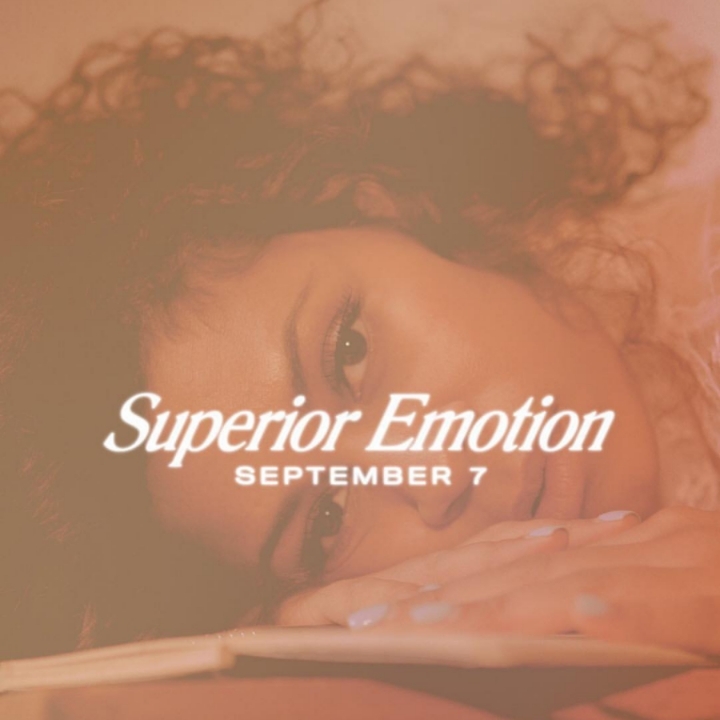 British duo AlunaGeorge are back and stronger than ever with the release of their brand new single “Superior Emotion” Ft. Cautious Clay. The single is available on all digital platforms today and comes with the announcement of an incredible new EP titled ‘Champagne Eyes,’ set for a worldwide release on October 5. “Superior Emotion” was recorded in New York City earlier this year and features Brooklyn Cold War soul-singer Cautious Clay whose tender vocals fit effortlessly with power-house, front-woman and lyricist Aluna Francis’ signature voice, resulting in the perfect end-of-summer soul-jam and captivating introduction into AlunaGeorge’s forthcoming body of work, set for global release on October 5. AlunaGeorge first emerged back in 2012 with their breakthrough single “You Know You Like It,” and was later shortlisted for a 2013 BRIT Award and nominated for the Sound of 2013 Poll. They released their debut album, Body Music in July of 2013 and scored their first top-40 entry with “White Noise,” a collaboration with fellow UK duo Disclosure. High profile collaborations followed with the likes of Diplo & Skrillex’s DJ duo Jack Ü (“To Ü) and ZHU (“Automatic”). Following the announcement of their sophomore album, I Remember, AlunaGeorge released a string of singles, including title track “I Remember” (a collaboration with Australian producer Flume) a second collaboration with ZHU(“My Blood”), and “Mean What I Mean” featuring Leikeli47 and Dreezy. In 2016, AlunaGeorge toured North America with the likes of Miguel and Sia and joined Coldplay on their 2017 A Head Full of Dreams Tour in Europe. “Superior Emotion” Ft. Cautious Clay is available worldwide now. This entry was posted in Uncategorized and tagged 2013 BRIT Award, 360, 360 Magazine, A Head Full of Dreams, aluna Francis, alunageorge, apple music, Cautious Clay, coldplay, Diplo & Skrillex, disclosure, dreezy, Flume, Global Society, Hannah Audrey Lowe, iTunes, Jack U, Leikeli47, Miguel, new york city, nyc, Sia, single, Sound of 2013 Poll, spotify, Superior Emotion, Vaughn Lowery, worldwide release, YouTube, ZHU on September 8, 2018 by wp360mag. Interscope Records platinum recording artist Dreezy is taking over 2018, as promised. The spitfire Chicago emcee brought the heat on her latest single “2nd to None” featuring 2 Chainz and now she’s back with a blazing visual, directed by Chad Tennies. 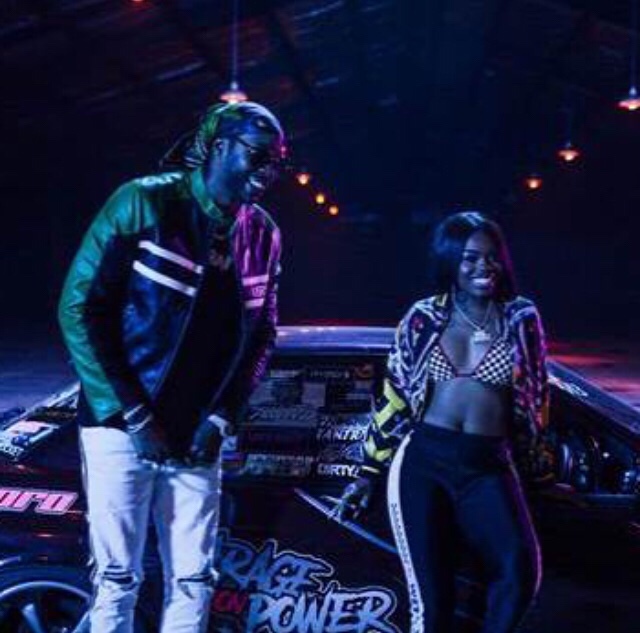 Released today, the video places both rappers in the midst of a street race, bringing both grit and flash to the boastful anthem. Check out the video for“2nd to None” HERE. 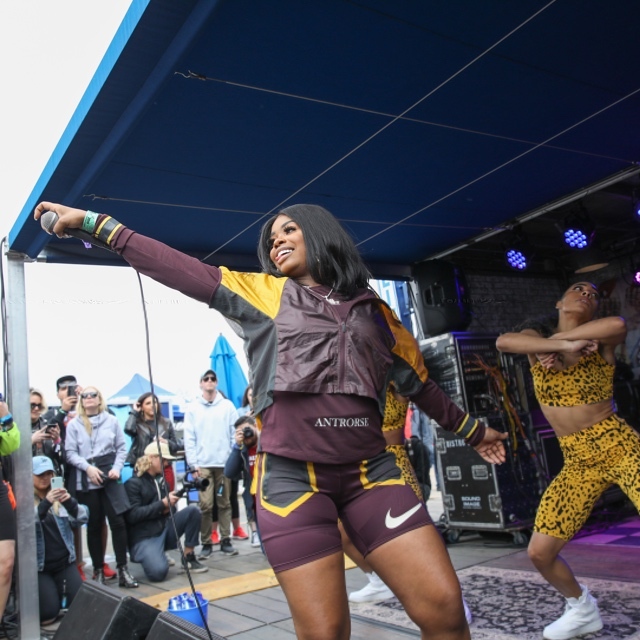 Born Seandrea Sledge and coined “The Princess of Chicago Rap,” Dreezy has been hard at work preparing for the release of her forthcoming album. She has recently secured a spot on the Rolling Loud Festival and will be performing on May 11, in Miami, Florida. This entry was posted in Fashion + Music and tagged 2nd to none, 360, 360 Magazine, Chad Tennies, Chainz, Chicago, dreezy, Fidely Felisse, Hannah Audrey Lowe, Miami, rolling loud festival, Seandrea Sledge, The Princess of Chicago Rap, Vaughn Lowery on May 9, 2018 by wp360mag. 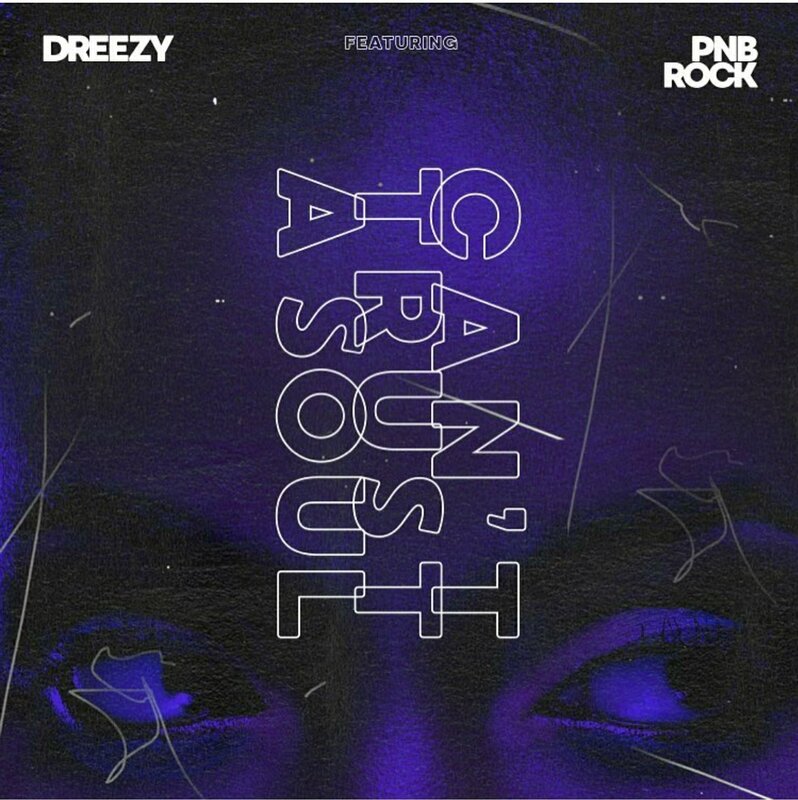 Interscope Records platinum recording artist Dreezy is ready to take over 2018. 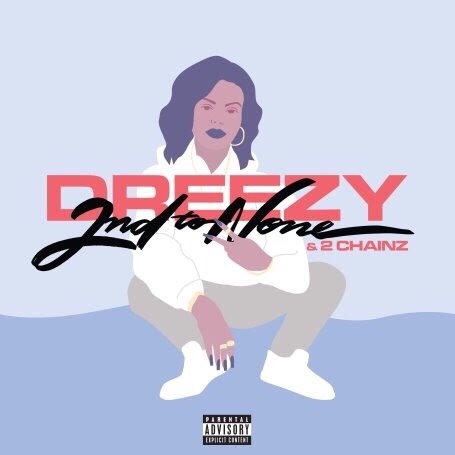 On the heels of her politically charged track “Spar,” featuring 6LACK & Kodak Black, the Chicago-bred emcee is back with her new single “2nd to None.” Produced by Southside 808 Mafia and featuring rap heavyweight 2 Chainz, Dreezy’s new track showcases her signature lyrical blows and incorporates all the elements necessary to making this her first street anthem of the new year. Check out “2nd to None” HERE. This entry was posted in Uncategorized and tagged 2 chains, 2nd to none, 360 Magazine, 6lack, California, chi, Chicago, dreezy, emcee, female artist, Global Society, interscope records, Kodak Black, Los Angeles, new, platinum recording artist, rapper, singer, southside 808 Mafia, spar, Street anthem, take over 2018, Vaughn Lowery, Victor Harrington on January 19, 2018 by vwardell. A true artist’s music represents personal reflection, and still manages to express the zeitgeist. Hip Hop has always been somewhat of a voice for the silent, solace for the weak and for many a political platform. 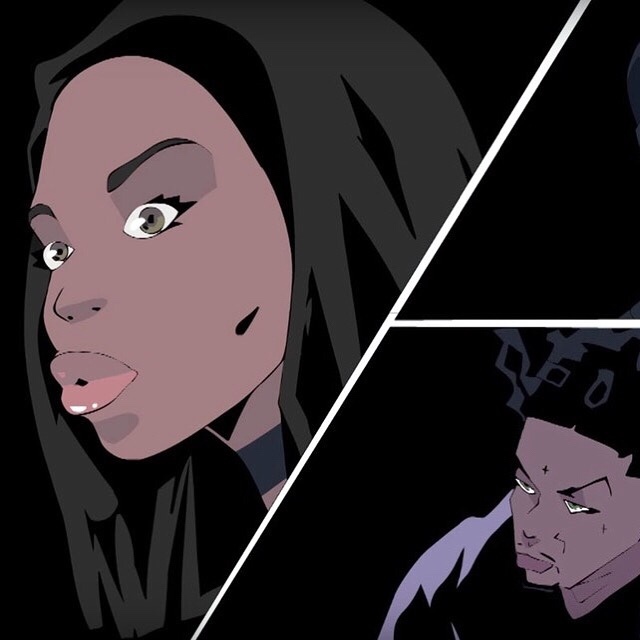 Interscope Records emcee Dreezy recently teamed up with 6LACK and Kodak Black to let out a few frustrations on a track titled “Spar.”The animated video for “Spar” uses friendly, energetic visuals to convey serious, important issues about America’s current political turmoil. The video was created by Tristan Zammit, whose collaborated with the likes of Lil Yatchy and A$AP Ferg. This entry was posted in Fashion + Music and tagged 360, 360 Magazine, 6lack, a$ap ferg, cardi b, dreezy, free meek, Kodak Black, Lil Yachty, meek millz, migos, music video, musician, new music, rapper, spar, Trap, Vaughn Lowery on December 7, 2017 by Pitch360. This entry was posted in Uncategorized and tagged #360magazine #globalsociety #vaughnlowery, Beyonce, cant touch a soul, Chicago, dreezy, esingle, featuring pnb rock, hot new track, new music, platinum recording artist, politically charged, spar, The Weekend, Victor Harrington, XXL Freshman, young starlet on November 21, 2017 by victorwardell3.